Explore the power of preaching for everyday life with this video series for church preachers and teachers. It’s Sunday. The church gathers. Different backgrounds, different lifestyles, different frontlines. What will you preach? Individuals, couples, families. Students, stay-at-home parents, those in employment and those not, the retired and those hoping to retire. All of them want to serve Jesus in their own context. To make a difference for him wherever they are. So how will our preaching disciple such a diverse body of people for their everyday lives? 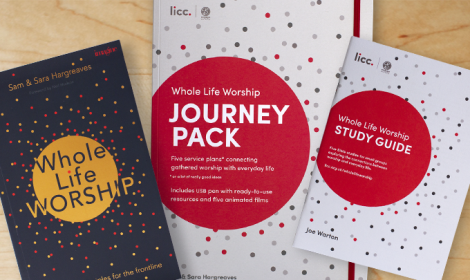 In six short films, Antony Billington, LICC Head of Theology, and Neil Hudson, LICC Church Team Director – with a little help from their friends – explore how a focus on whole-life disciplemaking can transform the way we preach. 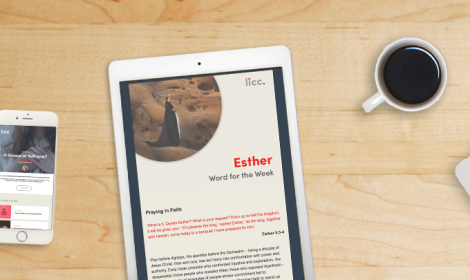 Each episode is available online, with downloadable discussion starters for you and your team. Watch and share for free right now! How Do We Involve Others? We’d love to get an idea of who is using this resource, so we can better serve you in the future. Could you help us by letting us know which church you belong to?